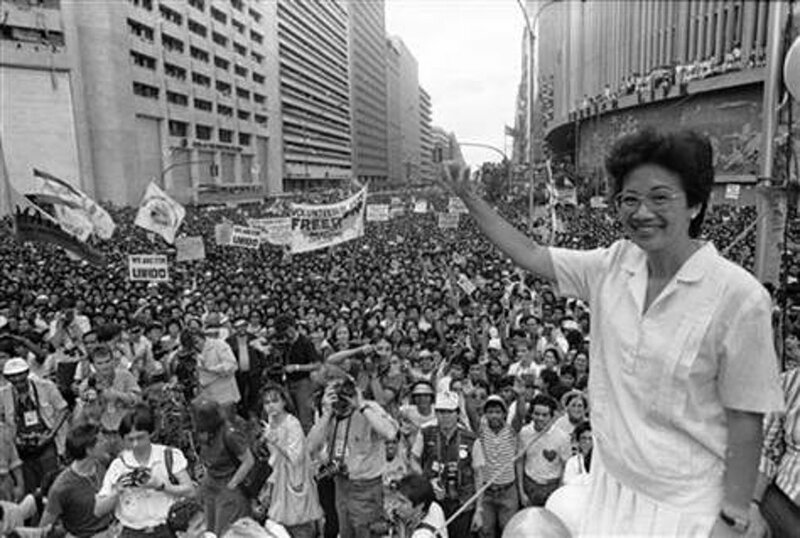 The entire energy program that former President Ferdinand Marcos created which succeeded at bringing a steady, low cost supply of oil and cheap electricity to consumers was wiped out in swiftness through false accusations of the administration of former President Corazon Aquino. 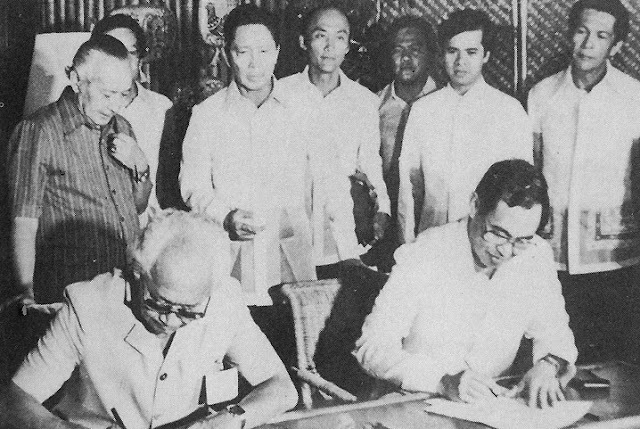 During the Marcos regime, the country’s dependence on outside sources of crude oil was from 92 percent during the start of the energy program till 57 percent by 1984. In 1985, the Philippines experienced a 44 percent reduction on imported energy resources which amounted to billions in savings and the Philippines also stood as the second largest user of geothermal power in the world, only a position away from California. Yet four months after the EDSA revolution, the Aquino’s administration took control of the National Power Corporation (NPC), Petron and the Philippine National Oil Corporation (PNOC), after it successfully eradicated the Ministry of Energy. But to eradicate such as successful branch of the Marcos was impossible to do without dirt against it to prove that it should be eradicated. And this is what the Presidential Commission on Good Government (PCGG) did, charging the late Energy Minister Geronimo Zamora Velasco with claims of corruption which was later proven innocent by the Supreme Court. This gave the administration enough time and accumulated power to bring down the ministry. Sadly Velasco died a few years ago but he was able to expose the Aquino Regime’s true colors through his book, Trailblazing: The quest for energy self-reliance. In the book, Velasco states that he was aware that the Ministry of Energy was being claimed to be ‘the most corrupt’ by Cesar Buenaventura, the president of Pilipinas Shell at the time and Aquino’s closest advisers. The basis behind the claim remains unknown to Velasco but the motive was clear, to destroy the Shell’s biggest competition, Petron and PNOC. As Velasco narrates, even Joker Arroyo was aware of such intentions, that the prices that Petron sets, which doesn’t follow the international markets, and PNOC’s ability to import, refine and market oil was a huge threat to foreign oil companies who want to take advantage of the Philippines’ supposedly lack thereof knowledge with oil and its market. All the success and sales revenue that the aforementioned corporations accumulated through the efforts of the ministry were eventually dissipated into multiple assets and the operations that the government once took control of was passed on to private sectors that would bring a wave of helplessness to consumers who’s been under the mercy of foreign oil companies that dictate prices at their own will. This affects the nation at an economic level, which has brought the country as one of the slowest progressing countries in 2012. All thanks to former president Corazon Aquino, her inexperience in good and proper governance and her gullibility which caused the down fall of the country’s economy. The excerpt from Energy Minister Geronimo Zamora Velasco’s book that was published in 2006, entitled Trailblazing: The quest for energy self-reliance.